Winston Churchill (our American version) at his home in Windsor, Vermont. So your name is Winston Churchill, but you’re not THAT Winston Churchill even though you and the OTHER Winston were both born in the 19th century to American born mothers, were naval officers, WWI vets, esteemed writers and both dabbled in recreational oil painting and politics. This post we’ll focus on the American Winston Churchill, who was born in St. Louis, Missouri, the son of Edward Spalding Churchill by his marriage to Emma Bell Blaine. He attended Smith Academy in Missouri and the United States Naval Academy, where he graduated in 1894. At the Naval Academy, he was conspicuous in scholarship and also in general student activities. He became an expert fencer and he organized at Annapolis the first eight-oared crew, which he captained for two years. After graduation, he became an editor of the Army and Navy Journal. He resigned from the navy to pursue a writing career. In 1895, he became managing editor of the Cosmopolitan Magazine, but in less than a year he retired from that, to have more time for writing. While he would be most successful as a novelist, he was also a published poet and essayist. His first novel to appear in book form was The Celebrity (1898). However, Mr. Keegan's Elopement had been published in 1896 as a magazine serial and was republished as an illustrated hardback book in 1903. Churchill's next novel—Richard Carvel (1899)—was a phenomenal success, selling some two million copies in a nation of only 76 million people, and made him rich. His next two novels, The Crisis (1901) and The Crossing (1904), were also very successful. 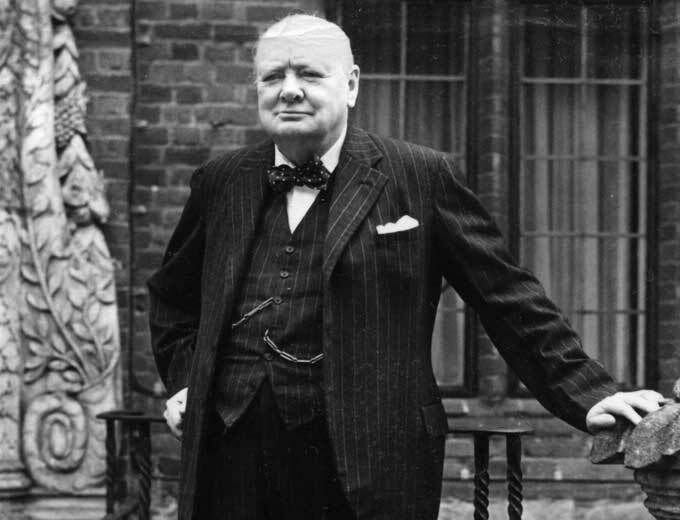 Churchill's early novels were historical, but his later works were set in contemporary America. He often sought to include his political ideas into his novels. In 1898, a mansion designed by Charles Platt was built for Churchill in Cornish, New Hampshire. In 1899, Churchill moved there and named it Harlakenden House. 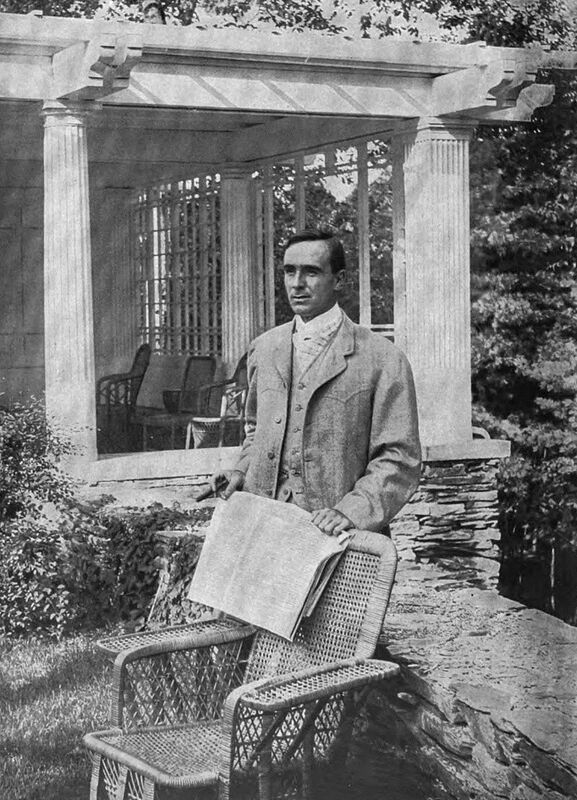 He became involved in the Cornish Art Colony and went into politics, being elected to the state legislature in 1903 and 1905. In 1906 he unsuccessfully sought the Republican nomination for governor of New Hampshire. In 1912, he was nominated as the Progressive candidate for governor but did not win the election and did not seek public office again. In 1917, he toured the battlefields of World War I and wrote about what he saw, his first non-fiction work. Sometime after this move, he took up painting in watercolors and became known for his landscapes. Some of his works are in the collections of the Hood Museum of Art (part of Hopkins Center for the Arts at Dartmouth College) in Hanover, New Hampshire, and the Saint-Gaudens National Historic Site in Cornish, New Hampshire. In 1919, Churchill decided to stop writing and withdrew from public life. As a result of this he was gradually forgotten by the public. In 1940, The Uncharted Way, his first book in 20 years, was published. The book examined Churchill's thoughts on religion. He did not seek to publicize the book and it received little attention. Shortly before his death he said, "It is very difficult now for me to think of myself as a writer of novels, as all that seems to belong to another life."